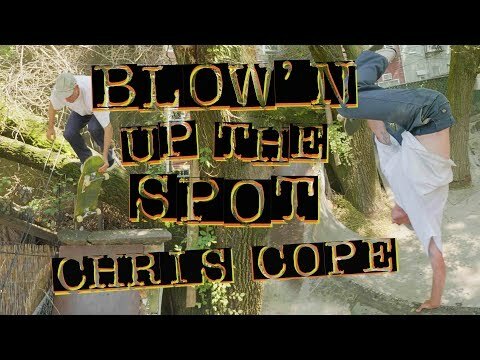 Resting in the heart of Brooklyn this backyard castle of concrete caters to Chris Cope’s abilities. This clip will put you in the right State of Mind… Shred all Quarters! Tags: Chris Cope, Independent Truck Co. 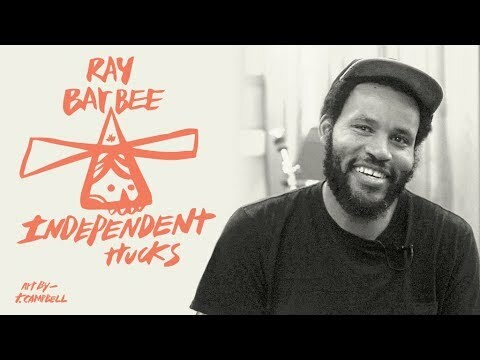 In honor of Independent Truck Company’s 40th anniversary they present a book, Since 1978 – 40 Years of Ads from the Archives of Independent Truck Company, a compilation of its landmark ads appearing in Skateboarder, Action Now, and Thrasher Magazines from 1978 to 2018 with foreword by Lance Mountain. Get your copy now! Clay Kreiner sets the table with a hellacious 3-Piece at the Sloan facility. Tags: Clay Kreiner, Independent Truck Co.